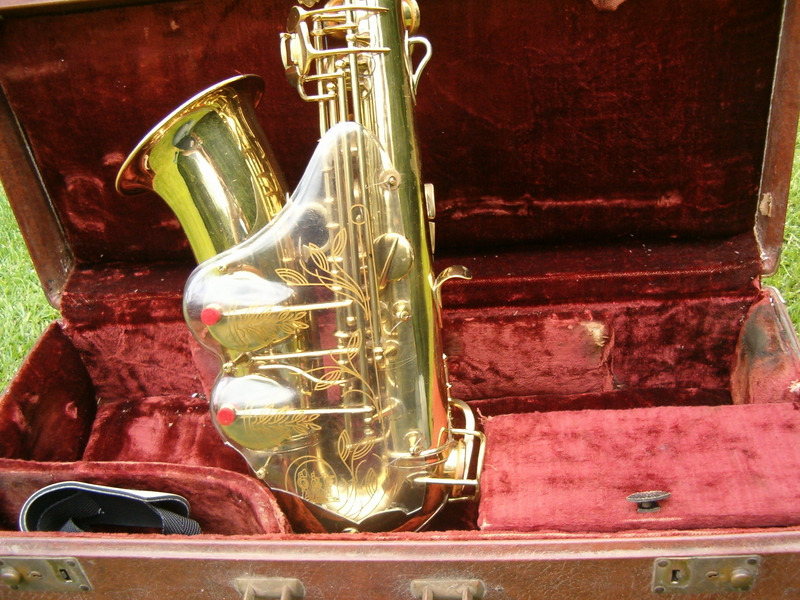 Everything about saxophones for the player, collector and buyer. I’m writing reviews of instruments because I can add value to those seeking information about how these horns are designed, sound and feel like when playing. I am an enthusiastic semi-professional sax player myself and have spent over 40 years looking into this fascinating subject. Neat site. I’m not a sax player, but I like to link to all things to do with church music and church orchestras, which tend to involve a lot of sax players. I will definitely let others know about your site and your reviews. I’d appreciate your putting a link to my site on yours & we’ll help each other get more exposure. Thank you for your comment. As you will notice we don’t support links from this site. However I encourage our readers to visit yours (http://mychurchorchestra.com/). The saxophone is a worthy instrument to use in church music of course. That’s a difficult question. It depends where you live and the condition of the saxophone. ebay is the obvious answer. You might want to check out what other Bueschers are going for at the moment. Truetone Baris are quite rare and should be valuable.